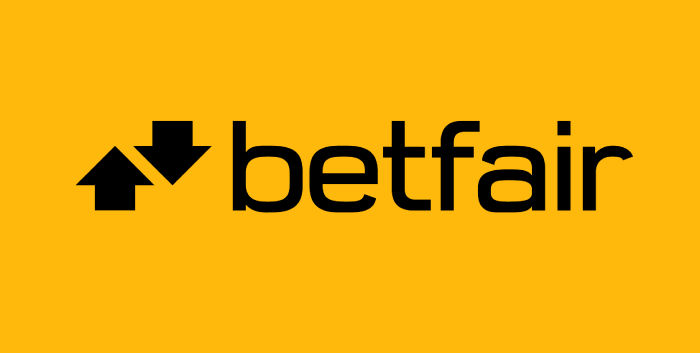 Discover more about one of the up and coming software developers for online and land-based slots that in addition to this offers a host of gaming solutions to customers worldwide. 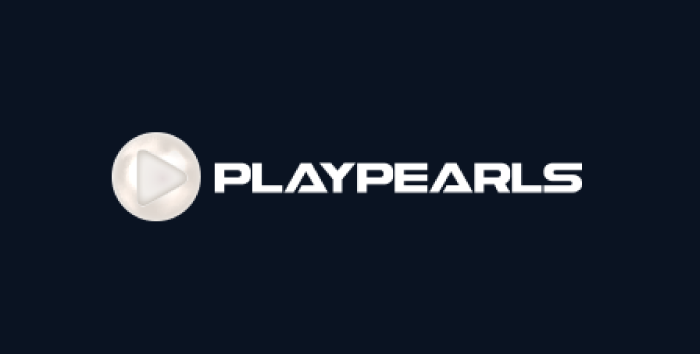 Playpearls Ltd is an online and land-based slots development company founded in 2012 and based in Malta. The company has enough experience behind to make it a serious contender for producing quite decent online slots. But besides online slots Playpearls deliver a host of services that make this company attractive to many current and future casino operators around the world. Playpearls deliver all of their gaming options and services across different platforms - Android, iOS and Windows. This include the option for starting a white-label casino, something which the company provides, although those who are aware of this are few and far in between simply because the big fish are taking up the entire pond. This leaves Playpearls a room to improve and carve out an area for their niche - and possibly grow more in the coming years. This would surely become possible thanks to their seamless affiliate platform, the fraud management toops, the third party integrations and the multiple cashier options. Having a roster of few dozen online slots makes things all the more easy for anyone to start their white label. All that is needed is a license from the major gaming authorities, but with the correct mind-set and intent, this is not completely out of reach. At any rate, Playpears are here to stay as they have announced new titles that will be released in due time. Meanwhile, we can take a look at some of their most popular online slots which grasp the essence of what Playpearls see slots machines. Now this may sound like copyright and namebrand infringement, but it isn't at all. The Star Trex slot by Playpearls features dinosaurs, walking and talking, armed with huge guns that could start and end a third world war in couple of days. This cool theme may seem just a touch over the top, but it plays and feels just fine. Playpearls have done it on purpose. The dinosaurs have muscles, they fly spaceships and the payouts that they bring along are gargantuan. The game features fully-animated symbols, a wild symbol and free spins. The bounty hunter hero appears with every big win, shooting his guns. Yes, this game appeals to all the cool dudes out there, so check it out at one of our online casinos. This tropical island themed slot by Playpearls may as well be inspired by one of Malta's hidden beaches. While it isn't quite the tropics, the island does offer its own paradise. The game features picture symbols only. There are cocktails, butterflies and different type of fish. The game has a Wild symbol and a free spins bonus that delivers as many as 40 free spins for landing five of the palm trees. Welcome to the stone age. The old saying goes "uga aga uga" and we couldn't agree more with those wise people of old. This game features k knapped flint cards number and letter symbols and a hoste of on-theme imagery such as dinosaur eggs, an axe, a petroglyph, and couple of bonus symbols One of these, when having it land three tiles onthe screen, brings on the bonus wheel which you spin to relveal a cash prize, with the top one paying 800 credits times your bet. The game has free spins and a wild card, so it's fully equipped for some hot stone age reel action. We have opted to include this Playpearls game just because of the design. There isn't much else that makes it stand out as different from other online slots, but the design is one of the more ingenious we have ever seen. The picture symbol-only game features horsed Indians, totems, masks, dreamcatchers and warriors drawn and rendered like no other. The style is unique and fits within the overall reel-set. That makes this game a pleasant affair that spins across 20 paylines with a minimum bet of a hefty 2.00 per line and a total bet of 80. These are not small amounts to consider when playing this slot, which does deliver a top payout of 1200 credits for landing five of the comely native girl symbols and 1000 credits for the double axe warrior. These symbols can be substituted by the totem mask Wild symbol, and that's a good sign of fortune. Are your fortunes in good order? Have a look at the stars and the zodiac signs if you care to know. This game may be prophetic for some, as all you will see on the reel set are the zodiac signs in different colors, masterfully designed, along with some mysterious charts that map out the stars that we so eagerly want to know. There is one symbol that breaks with this pattern, and it is the free spins symbol, which generates as many as 40 free spins when landing five, which is by now a recognizable feature of the Playpearls company. This is one of the most entertaining online slots with a pirate theme. The main difference is, it is a pirate-ess, the pretty Bloody Mary who is wearing a pirate's hat and a fitting outfit. The symbols of the game are cards letters and numbers as well as some pirate imagery such as a parrot, a ship, a chest full of gold and the pirate's flag. The game has free spins, a treasure map and a wild symbol. The treasure map bonus lets you pick three of 12 tiles to reveal a prize. The game has 25 paylines and the number of free spins is the Playpearls typical number of 40 for five like scatter bonus symbols. Spin to win this game at any one of our casinos, or find a like pirate game to claim your bonus package.